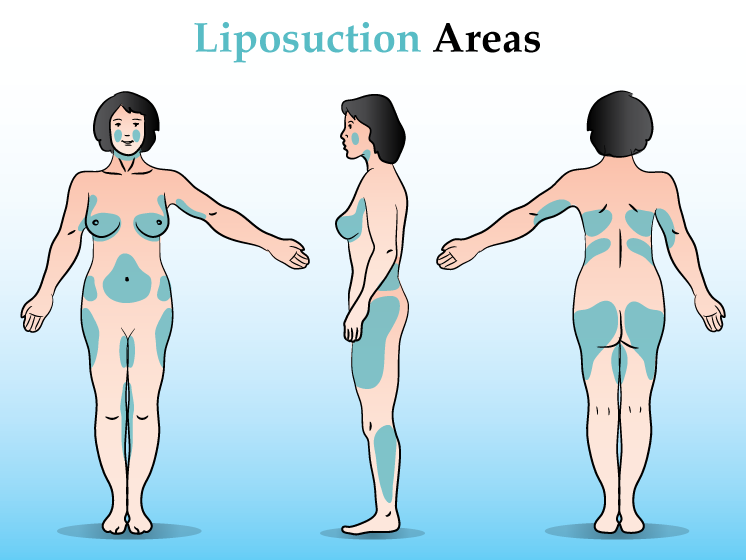 Liposuction is a way to remove extra fat piling up in the stubborn corners of your body. Often, the procedure becomes mandatory for a patient when the fat is not letting your lifestyle go smooth and resisting the body to enjoy the benefits of a healthy diet. The process varies from person to person depending on the needs of a situation. 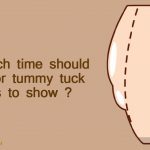 Liposuction, sometimes, becomes the only option to remove the bulges. There are some myths related to the surgery, which need to be clarified before you indulge in having one. Myth 1: Liposuction is an ideal treatment to lose weight. Reality: It is not a tool to lose weight, but is best for patients who possess a near about ideal weight and are not losing or gaining weight actively. This treatment helps them to lose stubborn fat, which is often hard to lose by following diet charts or exercises. In fact, before even going for liposuction, the surgeons often recommend to patients to shed off few extra ponds via physical exercises to make the treatment a success. Reality: This plastic surgery helps you get away with the fat lying deep underneath the skin, but it may not be helpful in losing cellulite. To the contrary, liposuction may even deteriorate the cellulite’s appearance by deepening the depressions in the skin, opines American Academy of Dermatology. Perhaps, clinic procedure is more effective in ensuring long lasting results. Myth 3: The eliminated fat will reappear after liposuction. Reality: There is no scientific evidence for the fat to return. However, it may reappear on the operated areas if you gain more than 30% of your body weight after undergoing the treatment. Maintaining a healthy lifestyle is hence the key to ensuring long-term benefits of liposuction. Perhaps appropriate diet and regular exercise could help you appreciably in this regime. Reality: The intensity of pain depends very much on the areas of surgery, your health, and your recovering capability. Most of the patients resume their work within a week of undergoing treatment, but some may still take more time. However, swelling may occur in the operated parts and patients might remain sore till some days. 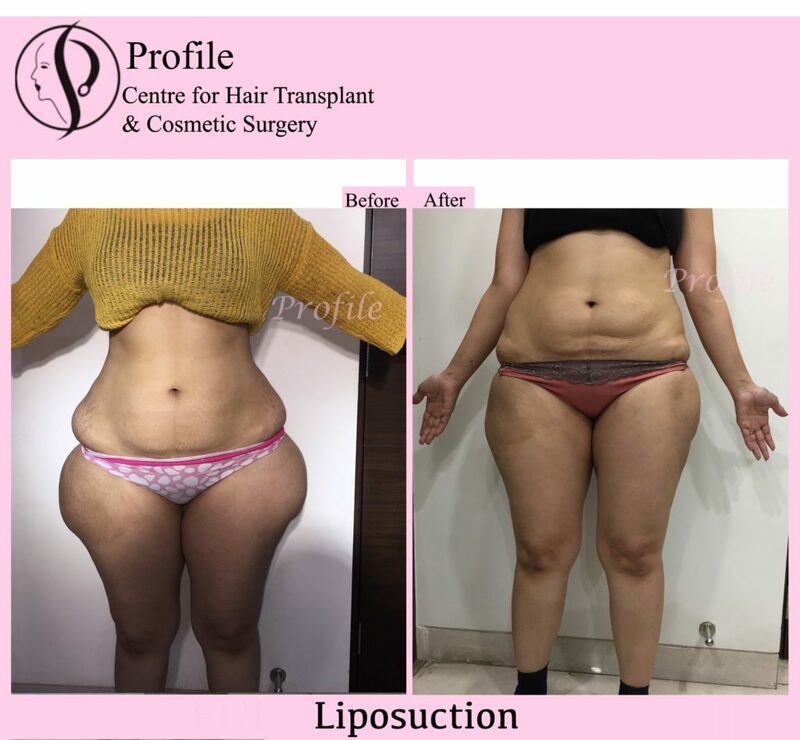 If you have hectic job schedule and thinking about undergoing liposuction in multiple areas, then it is better to be off duty for considerable time, as per recommended by the surgeon. Reality: If the patient is fit enough to undergo the treatment, age is just a number. Leading cosmetologists opine to give a go-ahead to liposuction, if the medical reports of the patient are normal, despite old age. Hence, for elders with a sound mental, physical and psychological health, this procedure is as safe as for a comparably younger patient. 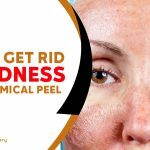 However, since the skin tends to lose the ability to bounce back with age, it may undergo certain side-effects post lipo procedure. Reality: For people affected with problems like Obesity, sagging skin or cellulite, standard weight reduction methods would work the best. Liposuction does not intends at getting away with these problems; to the contrary, could only aggravate them further. 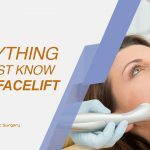 In fact, if you possess an average weight, have fat accumulated at localized places, and have a healthy elastic skin, you are the best candidate for this treatment procedure. Reality: Liposuction is not the right alternate if you want to lose fat in excess. In reality, removing more fat could tend you to face severe complication risks, such as bumps and lumps. Yes, you got it right! Cosmetic surgery is like an art of body sculpting, it is not considered as a prime solution for fat loss. The body will recuperate and might lead to the formation of lumps or other irregularities after removing fat in higher quantity. This is caused due to post-operative issues, patient-related factors, and accumulation of blood. Patients need to stay restricted and bound by a routine fixed by the surgeon. The healing process will become faster and the patient will resume his daily life quickly. 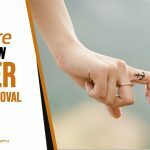 To sum up, prior to opting for liposuction, it is better to have complete awareness about the procedure, it’s pros and cons, and all the other associated aspects. In the run, busting certain myths about liposuction is equally important as you might end up harming your body in the long run in the absence of proper knowledge.